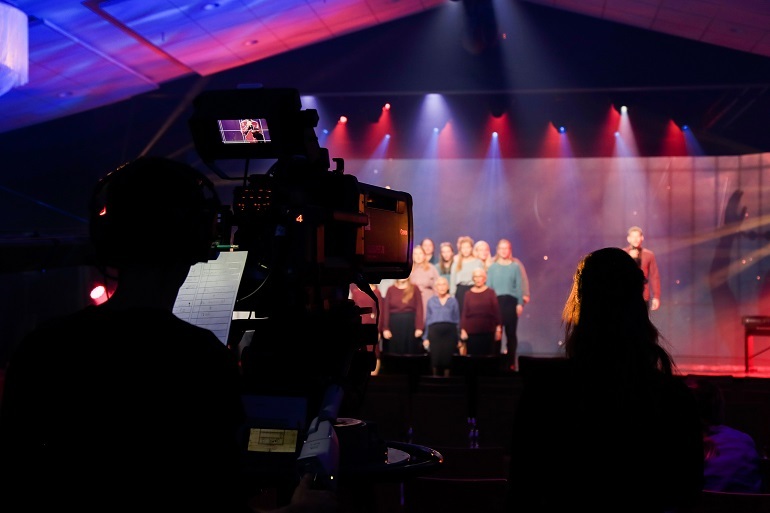 One the highlights on BrunstadTV this autumn was the live broadcast from Hønefoss last weekend. 115 people from the local church prepared a program that inspired BCC members around the world. Every six months BCC arranges international missions` celebrations, also called Brunstad feasts. 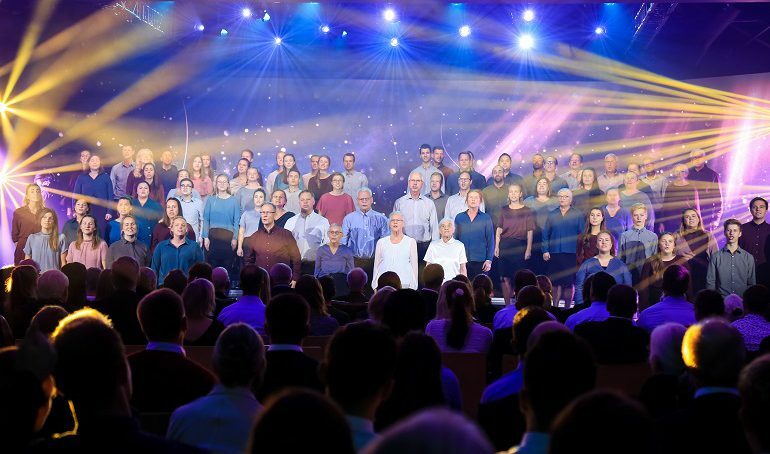 These celebrations have been instrumental in community building among local churches from around the world, and represent one of BCC members’ common goals for the last 20 years. 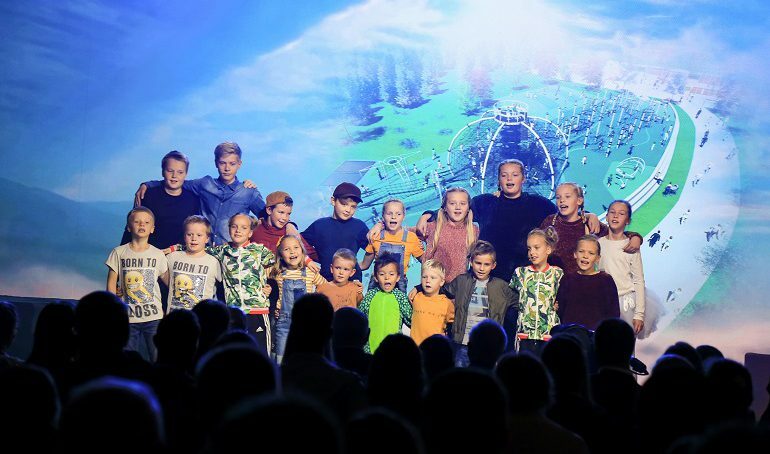 Different local churches host the missions’ celebrations, and this time the church in Hønefoss had the honor. 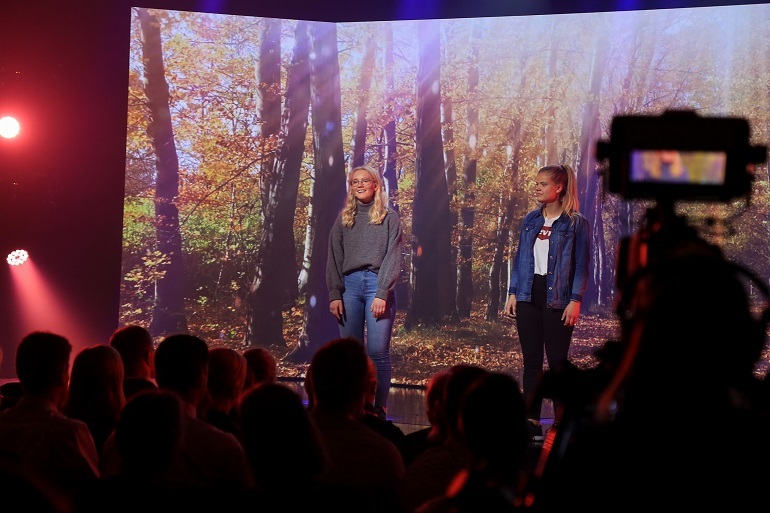 The creative group in Hønefoss presented films and various other performances that supported the hopeful message they hoped to convey to viewers. An important part of the biannual missions’ celebration is the collection, to which members all over the world contribute gifts in support of the church’s objectives. 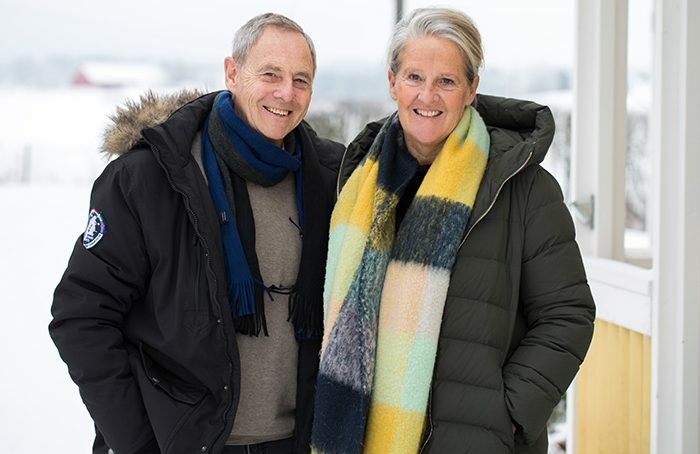 In keeping with the church’s tradition of giving, 8.4 million Norwegian kroner (NOK) were raised during the weekend festivities. BrunstadTV was in place with its professional crew, and ensured that the feast was broadcast to viewers in local churches around the world. 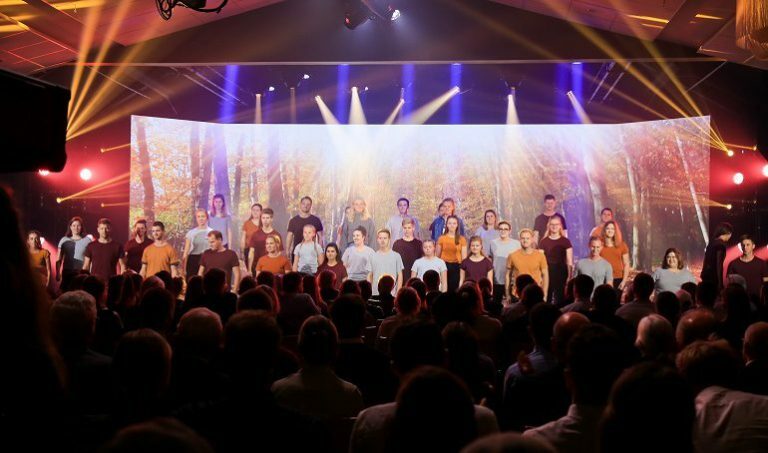 The sending lasted about three hours, and included beautiful choir performances, several films, a captivating children’s musical, and biblical messages which accentuated the importance of a life of faithfulness and Godly fear. 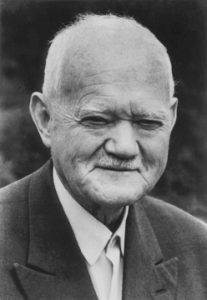 Organizers portrayed Elias Aslaksen, who led the church for nearly 30 years, in several gripping, historical film clips. Aslaksen lived in Hønefoss, but conducted countless missionary trips in Europe as well. Elias Aslaksen met J.O. Smith as a young cadet when he was active in the marine service. Aslaksen was an extremely gifted young man and his future in the military was full of potential. What he heard Smith preaching transformed his life. He chose to abbreviate his career and devote the rest of his life to proclaiming the message that had given him such happiness. 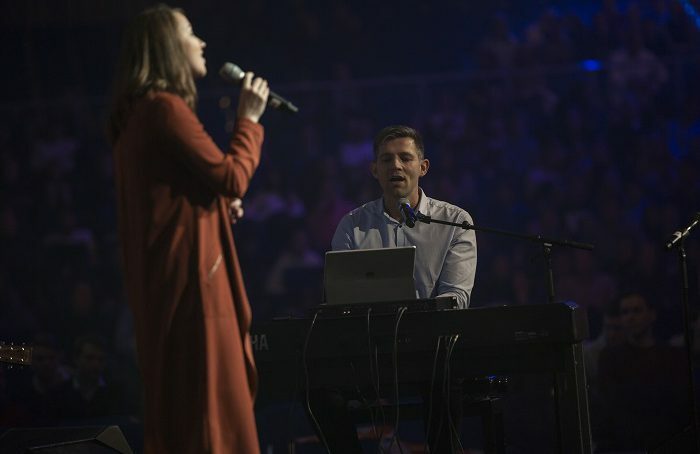 In the years that followed, Elias Aslaksen covered endless ground in Norway and the rest of Europe, speaking the word of faith to thousands of people he met on his way. Although he possessed great intellect, it was his humility and naturally compassionate manner which made the biggest impact on people who met him. In preparation for this fall’s Brunstad feast, event planners were inspired by Elias Aslaksen’s decades of mission work and lifelong faithfulness to God. The entire program was characterized by this theme, and most likely made an impression on viewers that lingered a long time after cameras were turned off. Congratulations to the church in Hønefoss for your beautifully executed feast. It will continue to inspire us in the weeks ahead, both for our personal Christian lives and for the church’s shared goals for the future. 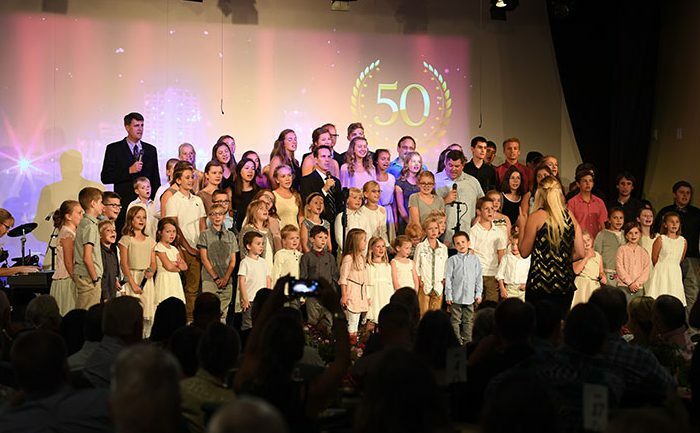 The best feast ever in Salem – Our 50 year anniversary!